This was posted in 2012, but I can't find a reliable place to get info on these specific games and anything else done since. That goes for console homebrew in general. Atariage doesn't seem to have a list of what homebrew has been released each year like we have for the Spectrum for example. In fact, last time I checked there's only six entries for the Lynx. Where did you get this info from, Laird? Give me a link!! I am very proud to present to you today, my latest project that has been in progress for the last few months. 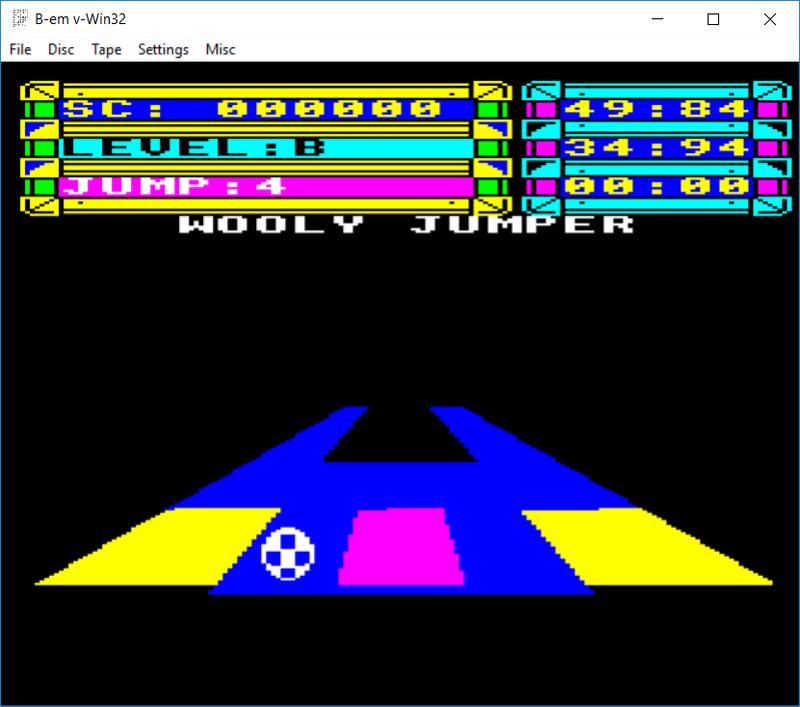 I decided to put together a conversion of the game Trailblazer https://en.wikipedia.org/wiki/Trailblazer_(video_game) to the BBC Micro. I chose this particular game as I have pretty much zero skills in terms of drawing so it was ideal for me as the game is very simple in terms of graphics. 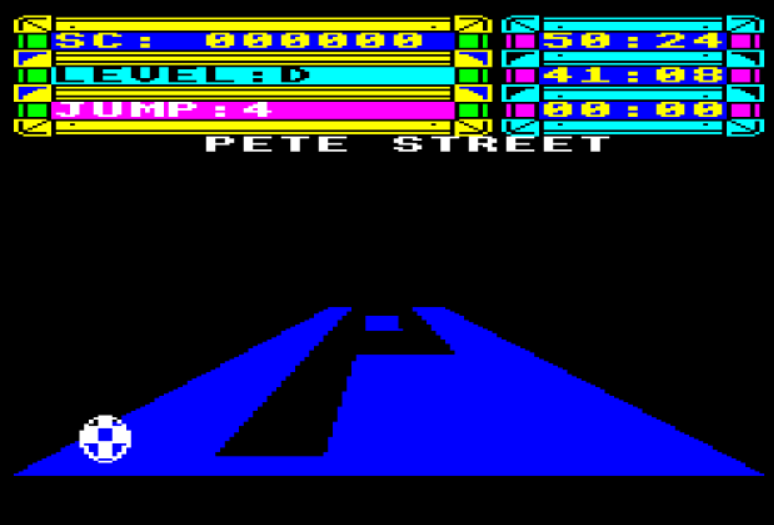 This game was originally designed by Mr Chip software and published by Gremlin. 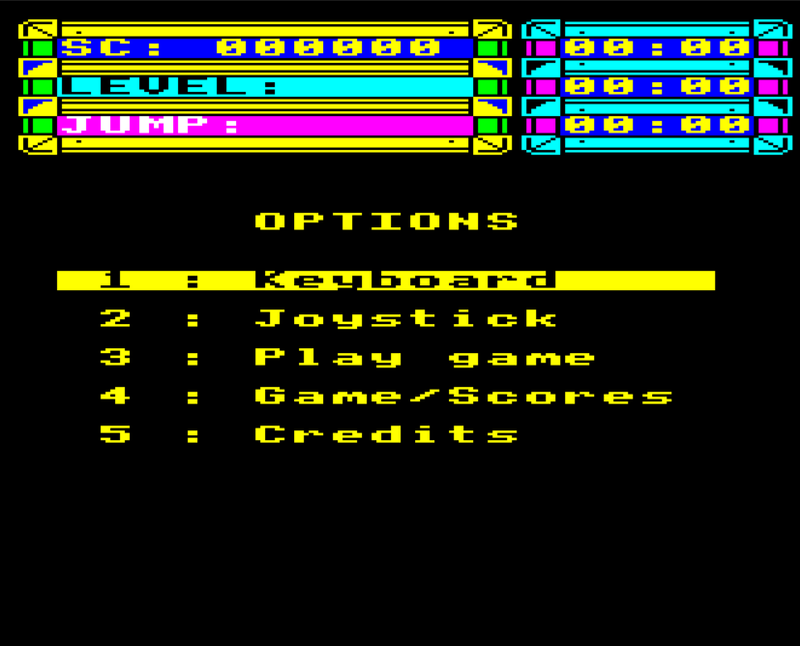 The ZX Spectrum port was done by the in house team at Gremlin and I used this as guide for my own version written from scratch in 100% 6502 assembler for the BBC. During the development of this game I became aware of the Sphere of destiny games released by Audiogenic and did consider scrapping this project, in the end I decided that the games were different enough to warrant me seeing the project through to release. 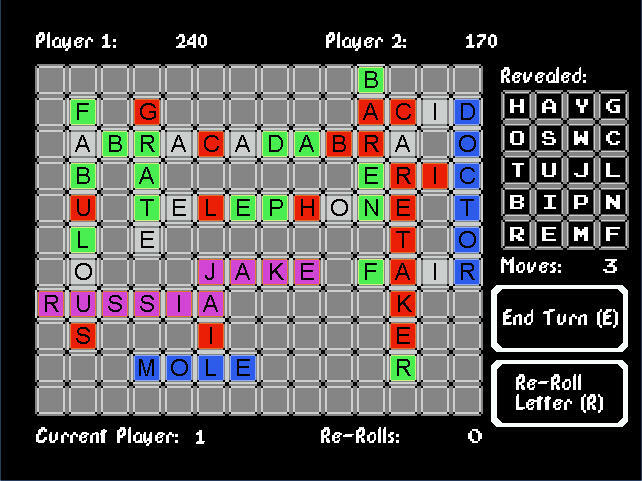 This game was developed using Beebasm assembler and a slightly modified version of B-Em. It has also been tested in BeebEm and JSBeeb. I have not tested it on real hardware so any feedback regarding this would be appreciated. I hope you enjoy this release. New Amstrad CPC Game: Chibi Akumas Episode 2 - Official Trailer! Well, there you go! Chibi Akumas Ep2 realizes the CPC game I wanted to make when I started 13 months ago! I never thought I could actually make a game of this standard on the CPC, so I had to cut down my ambition to something vaguely realistic with Ep1... but Ep2 has everything I had hoped I could bring to the game! I hope everyone will get a kick out of the weird, crazy game I've created! I'm hoping that the combination of the strange dark comedy, crazy bullet-hell action and technical features will bring something new and different to the CPC! If I may, I'd like to announce my new open source Bullet-Hell shooter for the Amstrad CPC! The game is the sequel to Chibi Akumas - and the game has been heavily power-ed up with 2 player support, more levels, better graphics and much more! I hope you enjoy it, It has taken me all year to make! 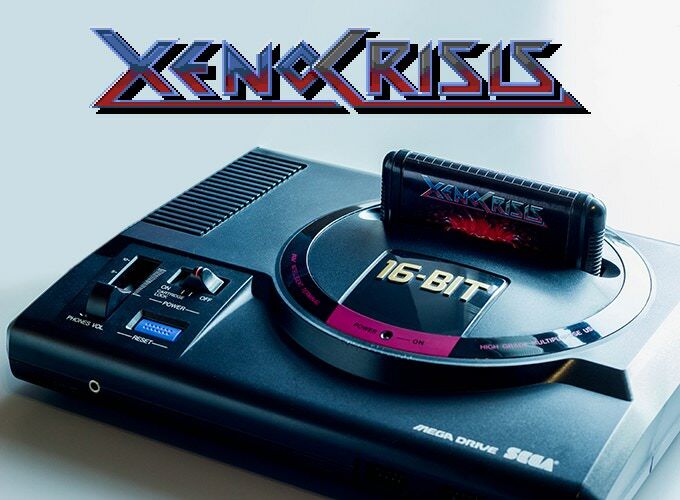 I'm not sure if this is the best place to post it, but I just wanted to let you know about the Sega Mega Drive / Dreamcast game we currently have in development called "Xeno Crisis". It's a top-down arena shooter for up to 2 players that takes inspiration from Smash TV, Aliens, Contra, Mercs, Chaos Engine, Alien Breed, Shock Troopers, Zombies Ate My Neighbours and quite a few others! We're working with legendary pixel artist Henk Nieborg (The Misadventures Of Flink, Contra 4, Shantae etc) and the awesome YM2612 musician Savaged Regime to ensure that the game looks, sounds, and most importantly plays like a highly polished '90s Mega Drive game, if not better! Thanks for reading, and if you have any questions then I'd be more than happy to answer them! 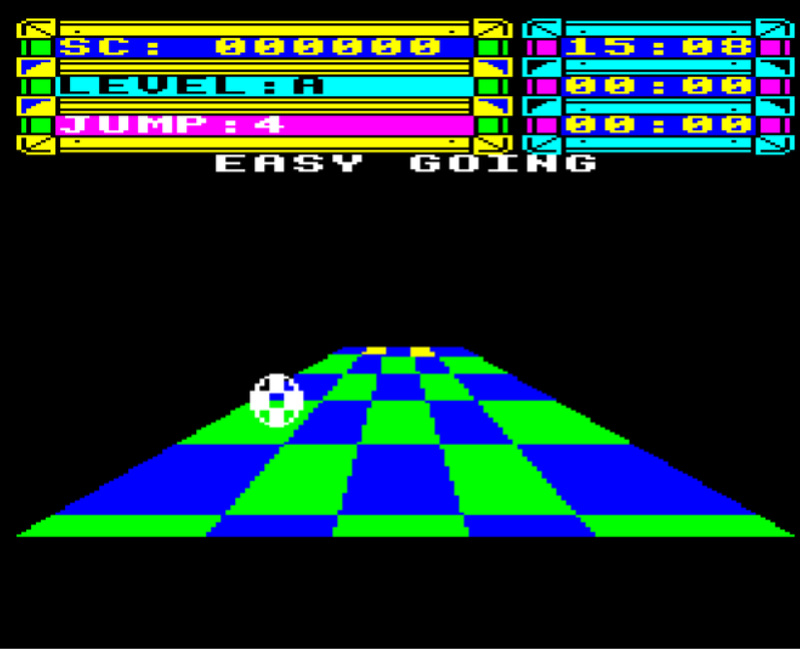 I think that most Spectrum users will know that the official Spectrum version of SQIJ from 1987 is one of - if not the - worst game for the ZX Spectrum, so here is a remake of the original C64 version (complete with same map and item placements) so it's actually playable, unlike the official Spectrum version. 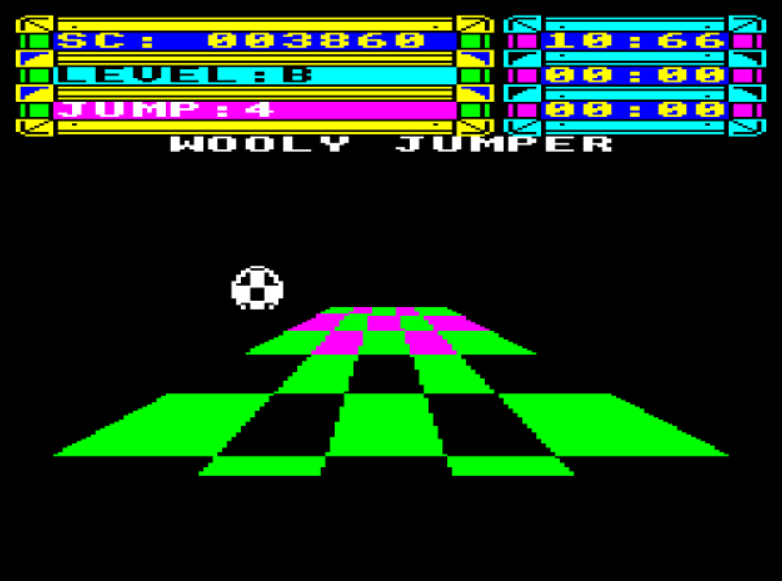 Dare I say it - even better than the C64 version? 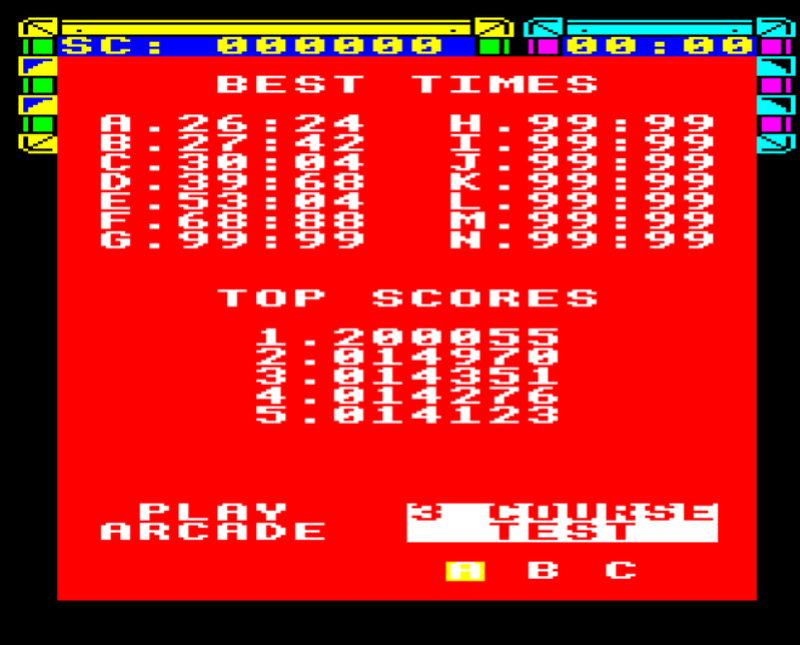 That version is so fast - that while technically a lot better than the official Spectrum version - it was just unplayable due to its speed, but I've slowed the action down a lot here, to make it more playable. Jilly’s Farm volume 1 - SokoBAArn! On its way is my conversion of Bomb Jack to the Commodore Amiga A500. A bit better than the Elite/Paradox port that was done officially. Hopefully Bomb Jack will get the 16bit port it deserves. Ah sorry. PC. I was going for a gameboy / NES style look for it. Ah ok, that's a shame. Odd choice of words. Why a shame? Its pretty common. I would venture that it doesn't look particularly like GB/NES though, mainly down to the colour palette. Why is that odd? When people talk about homebrew its very rarely for the PC, it's nearly always for a retro platform. So I would argue your response is rather odd. But you are right that it looks nothing like a NES game.